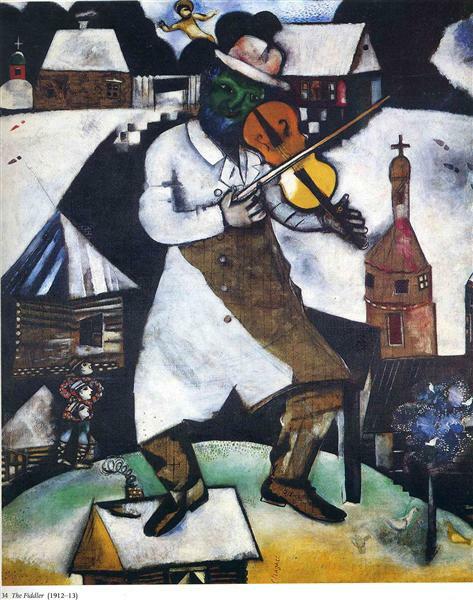 A rare painting by Marc Chagall, that was part of a private Swiss collection, was auctioned at Christie’s London on February 28, and sold for more than GBP 671,250 (USD 888,000), above estimated sale price. 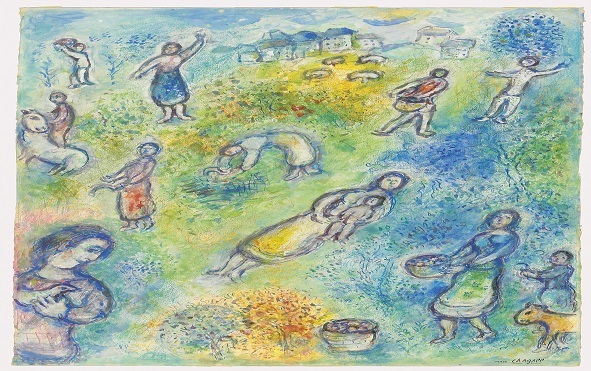 The Impressionist and Modern Works on Paper sale offered several works by Chagall, including the unique L’été, Les moissonneuses (Les quatres saisons) [Summer, Harvesters (The Four Seasons)], a unique mixed media work on paper. 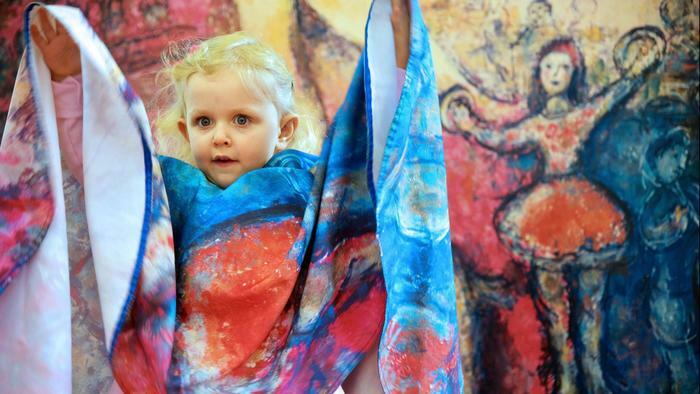 The Kohl Children’s Museum, in Glenview, Illinois, has put together an interactive exhibit of Marc Chagall-inspired works for children. Visitors to the Chagall for Children exhibit interact with the artist’s works. 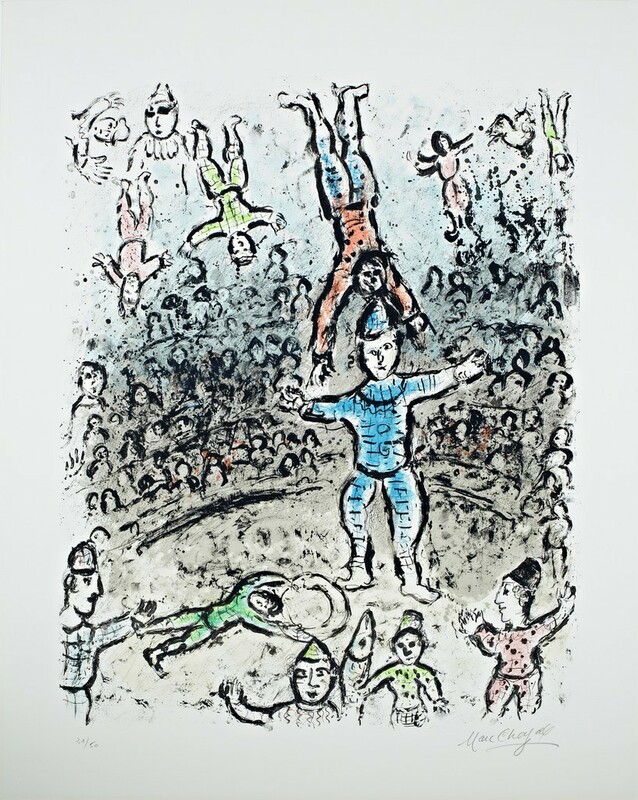 Although the exhibit is geared to children ages 2 through 12, many of the parents say that this exhibit has given them their first introduction to Chagall’s work. The exhibit is currently on display, and runs through April 7, at the Arlington Heights Memorial public library, just north of Chicago. Children can create mosaics, weave tapestries, use touch screens to digitally alter Chagall’s works and conduct symphonies in a multi-sensory exhibit featuring 14 reproductions of Chagall’s work. The 1964 Broadway musical, Fiddler on the Roof, was based on a series of stories by Yiddish writer Sholem Aleichem called Tevye and His Daughters. 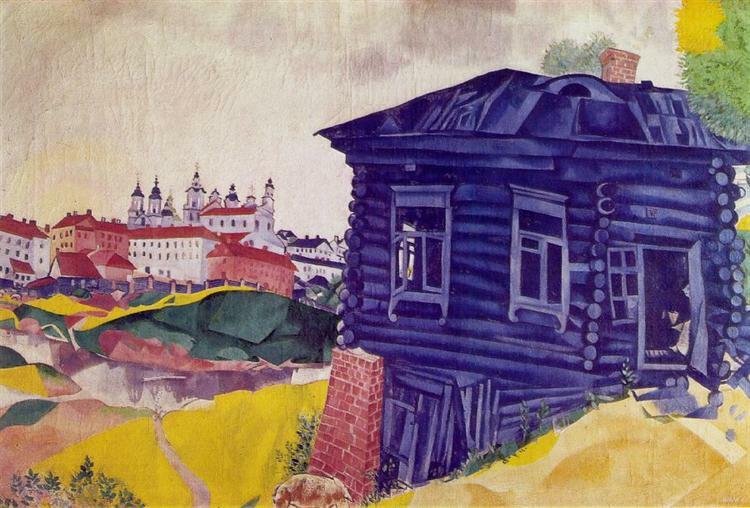 The original title of the play was Tevye but was changed to Fiddler on the Roof after the fiddler paintings of Marc Chagall, which were the inspiration for the original set designs. Israeli artist Asher Schwartz, studied animation at Sapir College in Southern Israel. He came across a short story called The Fiddler by Sholem Aleichem, which inspired him to create a film based on the story. The film is in Yiddish, narrated by Yiddish theater and Broadway actor, Mike Burstyn, with Hebrew subtitles. Fiddler is currently being shown at film festivals around the world. 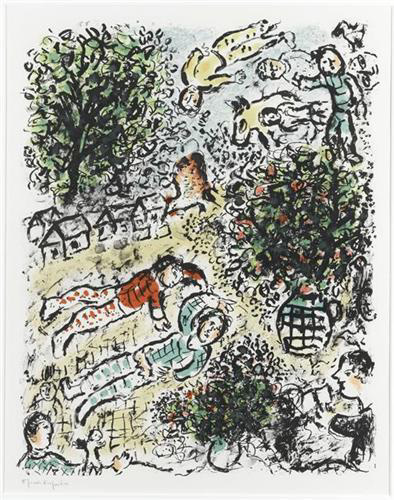 Please contact us if you would like more information about the works of Marc Chagall available at the Surovek Gallery. Karie Angell Luc. Chagall-inspired exhibit for kids brings painter vibrant works to Arlington Heights public library: ‘This is pretty cool’. Chicago Tribune. February 1, 2019. Jewish Press Staff.Meet Asher Schwartz, The Man Behind a New Animated Yiddish Film – The Fiddle. The Jewish Press. February 27, 2019.